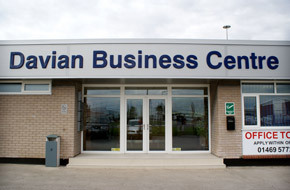 The business was established by Ian's farther the late David Holden over 33 years ago. During that time the company has developed and expanded its business and customer base. 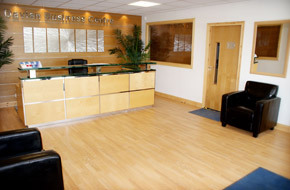 We offer excellent customer service and constantly adapt to meet our customers needs. We specialise in the consolidation and distribution of ship spares and chemicals for a wide variety of ships agents and owners. Due to the location of our Kiln Lane warehouse, we can reach approximately 90% of the UK mainland ports within 6 hours and being only 2 miles from the UK's busiest tonnage port of Immingham, puts our facility in a prime location to service our customers. We are on call 24 hours a day, 7 days a week – we are fully aware of the time restrictions when delivering to vessels. 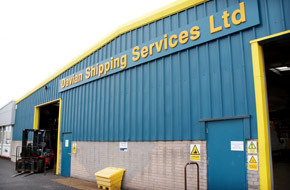 Davian Shipping Services Ltd is a dynamic, future-oriented company. Owned and operated by Ian Holden and his partner Annette Anderson. We specialise in the delivery and collection of hazardous chemicals and gases, to and from ships in all UK main land ports and in this capacity can also offer a very efficient reliable transport service to all areas of the UK. 5 warehouses with 4 hour fire walls separating each warehouse. Individual entrances and exits with access to the canteen and toilet facilities within the office block area.